How can I update and export data? I'll import it as csv. Just go to Administration -> Export data -> Products. Also please pay attention to our Quantity Discount Bulk Edit add-on. 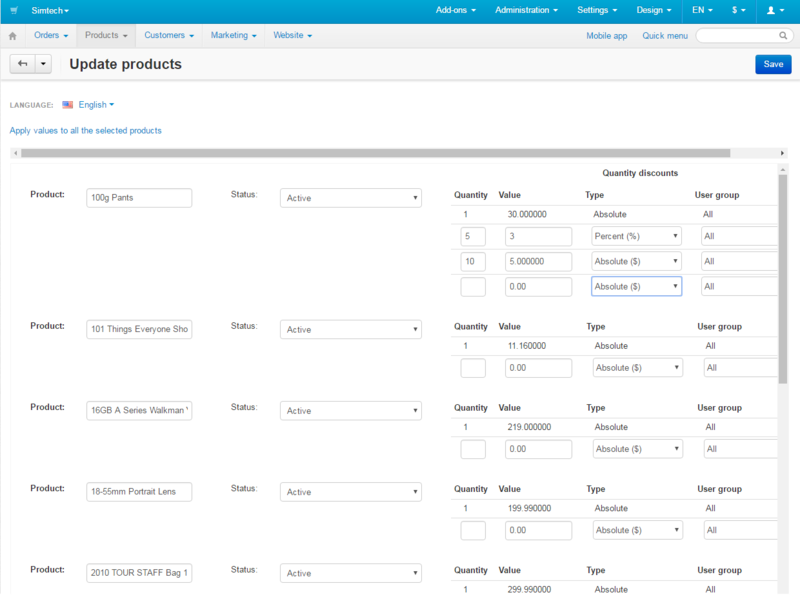 It allows to edit quantity discount in bulk. how can I reset the current figures, delete it?